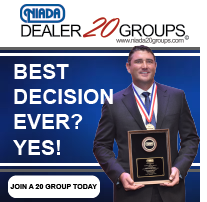 Your personal 24-Hour automotive dealer online video education network designed for and to assist dealers in establishing and expanding their dealership operations and profitability. 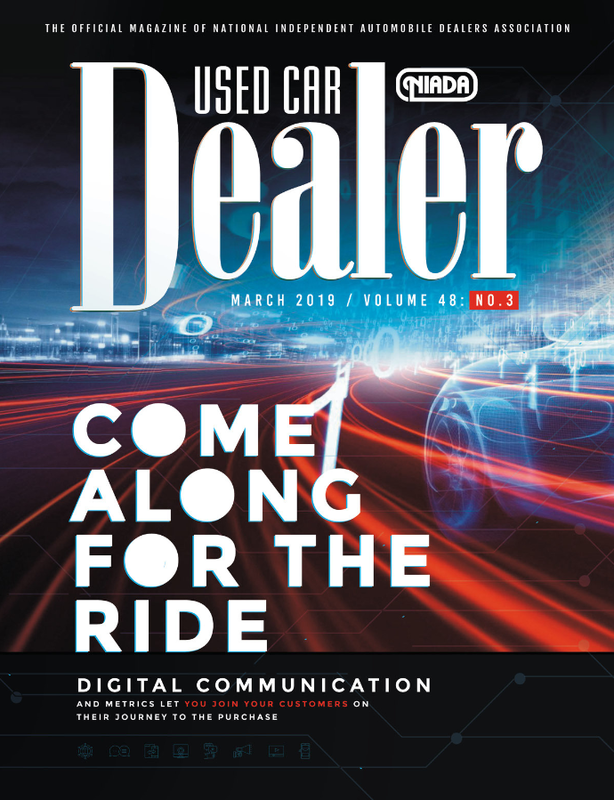 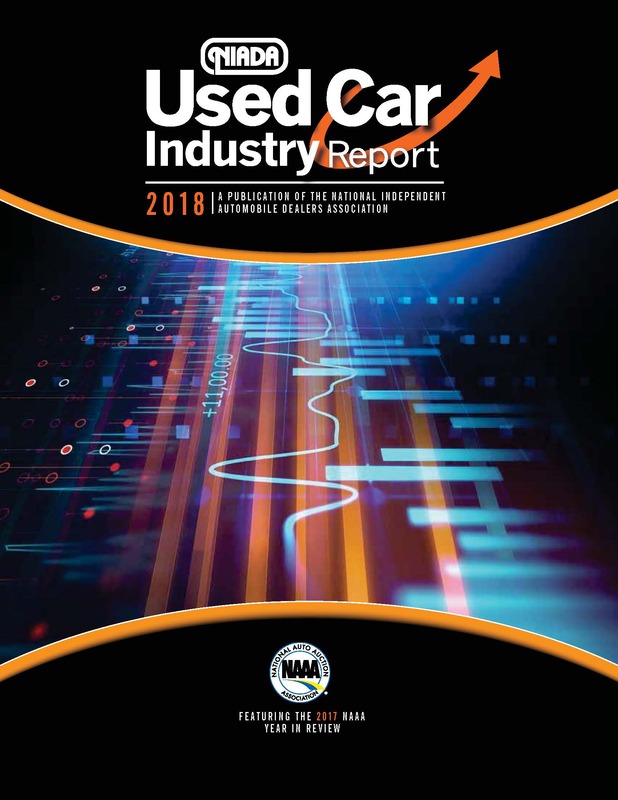 This network showcases over 500 hours of educational training videos, all designed to help dealers become more profitable, improve operational efficiency, implement the latest marketing and sales techniques, and stay informed of trends in regulatory compliance. 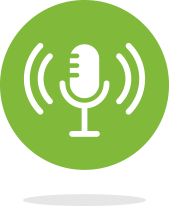 Want to get in touch about advertising on the site?